The media buying world is changing, and technology impacts everything we do. 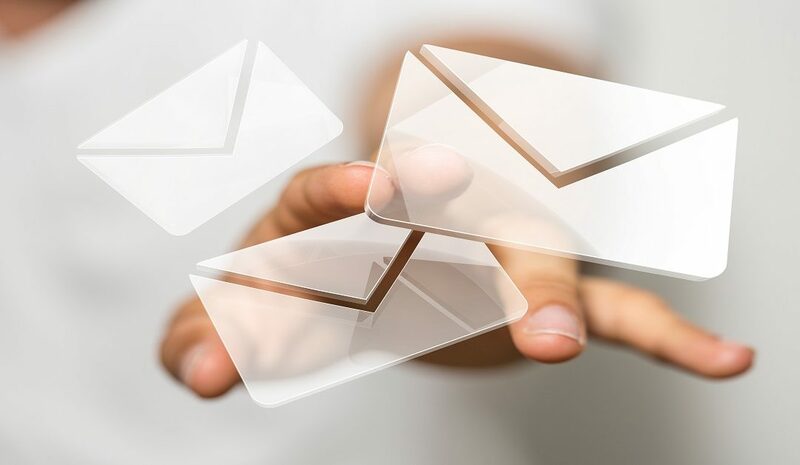 Where the internet once served as an extension of mass media, data and digital capabilities now make it possible to narrow down targeting to a single recipient, using methods such as addressable TV. 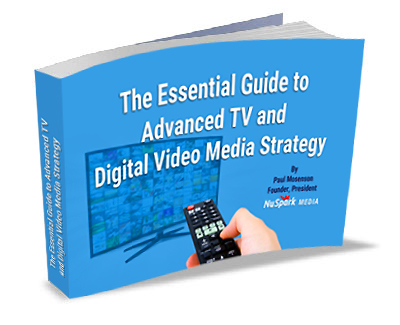 This one-on-one method of advanced television marketing gives advertisers the opportunity to reach specific people via their set-top boxes, regardless of whether they’re watching live TV, linear programming, or video-on-demand. Audiences are chosen based on interest shown in an industry, solution or product, or their fit with a particular profile. Addressable TV buying uses big data to define specific target audiences you want to reach. Whether these are households, individuals or company representatives, data enables you to discover likely customers by identifying programs consumers watch and cross-referencing these with TV providers they use, the devices they own, and the websites they have visited. Once you have a target list, you create a household profile that you share with cable operators in the area. They identify the addressable-enabled homes that match the profile and serve the commercials to only those homes. By doing so they “address” them directly with information they are likely to be interested in, based on what you know about them. Technology enables you to display specific ads to segments of the audience, so when a consumer who has visited your website watches TV using his set-top box, your ad for a product he researched appears to him. Later, he uses his smartphone to Google something, and the same ad pops up on Google. To buy these placements, marketers target specific households using data delivered by set-top boxes (STBs) and other sources. The data enables them to show viewers ads relevant to their needs and lifestyle, which delivers a higher impact than old methods of showing the same ad to everyone at the same time. Most major satellite and broadcast television companies have addressable TV capabilities. With addressable households having grown from 2 million in 2011 to over 75 million in 2018 via enabled set-top boxes from Comcast, Time Warner Cable, AT&T and others, this is an excellent way to reach a huge target audience. In an advanced television buying strategy, the way you target and automate ads depends on the delivery you choose. The most common method is by making a linear addressable buy via a multichannel video programming distributor (MVPD). This includes multiple system operators (MSOs) like Dish Network, Cablevision and Comcast, which can do optimizations in-flight based on match-back rates during the ad. For Over-the-Top (OTT) content, platforms used for delivery include Sling, Vue and Roku, which also offer addressable options with optimization. Set objectives for the addressable TV campaign, such as raising awareness, prospecting, cross-selling, or upselling. Identify the campaign’s data assets, including first- and second-party data such as names and addresses, and third-party data providers who might have information they need. Determine the channels the audience uses, messaging types the channels lend themselves to, and providers that can be reached. Decide which channels to advertise on, and get their specifications and rates. Develop creatives aimed at the audience segment selected. Plan the campaign and budget, which is determined by the audience size (usually, a smaller audience will make your unit cost more expensive), the number of impressions required and the campaign duration. Other benefits that scored high marks were a better return on investment (ROI), improved results measurement, and the ability to deliver ads to hard-to-reach audiences. For smaller companies, addressable TV gives them the chance to “dip a toe” into the advanced television landscape without committing huge sums of money. Ever since NBC aired the first TV commercial in 1941, marketers have asked how best to measure results. Now, for the first time, we can measure the ROI from addressable TV in such a way that we have accurate intelligence to work on. Location data from anonymized mobile signals enables us to draw intelligent conclusions about how people react to specific campaigns. By adding layers such as TV viewership data and other sources to the mix, we deliver closed-loop addressable TV campaigns. This allows us to connect transactional data to specific campaigns, and we can finally understand how TV ads affect real-world visits to brick-and-mortar stores. OTT allows precise measurements, which adds another layer to closed-loop campaigns. Addressable advertising is a game-changer for media buying, making it possible to reach specific audiences with advanced television ads more precisely than ever, avoid wasted adspend, measure and attribute sales directly to the ads triggering them. It’s available to businesses of every size and budget, and if you aren’t trying it yet you’re losing out. It’s that simple.